Talalay Latex Topper to Relieve Shoulder Pain from a Too Firm Mattress. Home → Latex → EverEden Talalay Latex → Talalay Latex Topper to Relieve Shoulder Pain from a Too Firm Mattress. The mattress I have is too firm and causing pressure point pain at my shoulders. 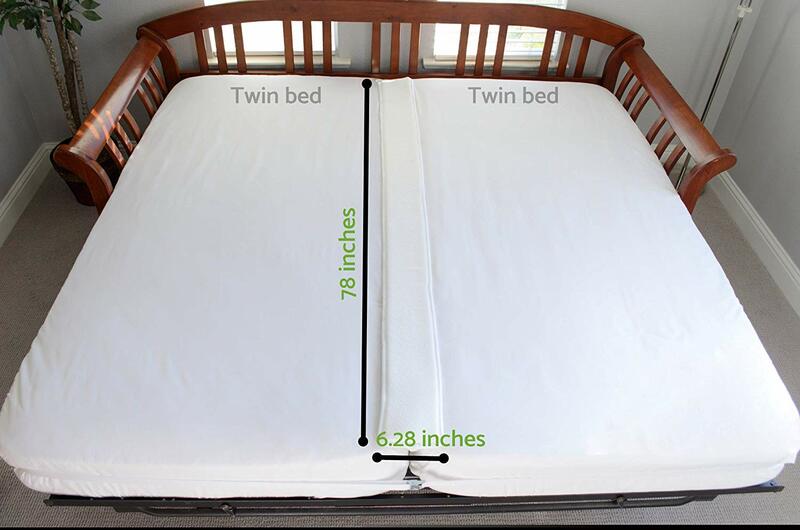 I’m looking to purchase one of your Talalay latex mattress toppers, and was wondering what would be the best for me? I’m about 275 lbs, side sleeper. All you need is the EverEden Pure, All Natural 2″Soft Talalay Latex to relieve pressure points caused by a too firm mattress. You’ll be amazed at how resilient latex is…even the soft Talalay will hold a big man for many years. UPS Delivery is Free and there’s no sales tax.